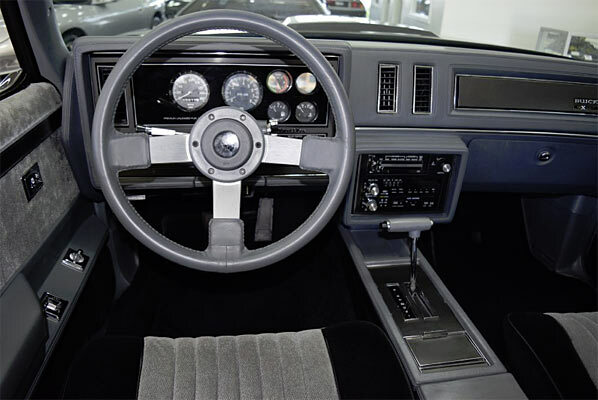 The 80’s were a bit of an odd time for car manufacturers or at least, muscle car manufacturers. In a decade when everything wanted to be digital, analog was just antiquated and classic muscle cars were just seen as being old, it would have been totally out of character for any manufacturers to build any car even remotely like the golden era of muscle cars. 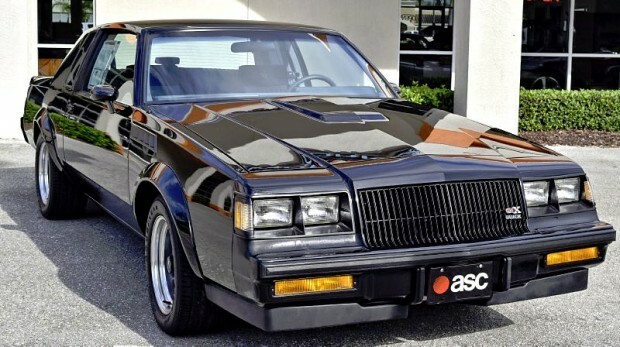 So when the Buick Grand National and GNX appeared, those in the know found it to be the one diamond car to hark back to the golden years. It didn’t have the huge displacement of its ancestry, but it was strong, fast a great platform to work on. It was also the last dance of performance by Buick for a number of years. 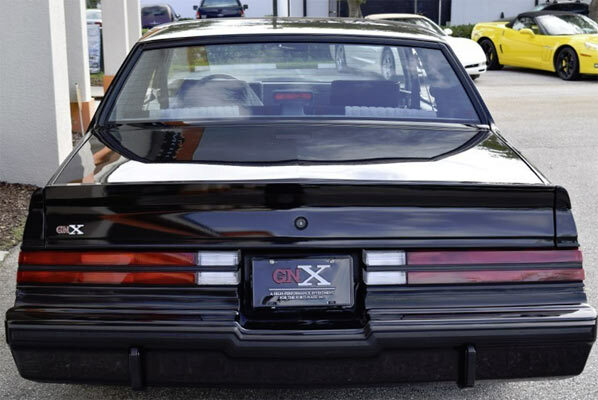 The GNX is pricey to say the least these days and this one is no exception due to its low mileage. 17 miles! If this is an engine rebuild, which we are guessing it is, just from the point of view a car like this can’t have 17 genuine miles as it would have been a crime to take it from the factory and lock it away. These cars are to be driven. So, it would have been nice to put the details down of the what, when and how, of the engine rebuild. Is it worth the money? To a Buick fan every bit. We have seen one example, an ’87 with a few thousand miles go for $110,000, a well maintained example for $84,900 and the most expensive at $165,000 with 9 miles on the clock. So, this one is probably in the middle, but the question is how much do you want a GNX? The answer should be, alot. ← Previous Story 1963 Chevrolet Corvette C6 Karls Kustom, 1 of 1. Next Story → 1963 Oldsmobile Cutlass Starfire 442 Convertible.